Thanks for coming back for episode one! This is part 1 of my memories of england at the world cup series. This episode covers Mexico 86 and Italia 90. Part two will be out soon. 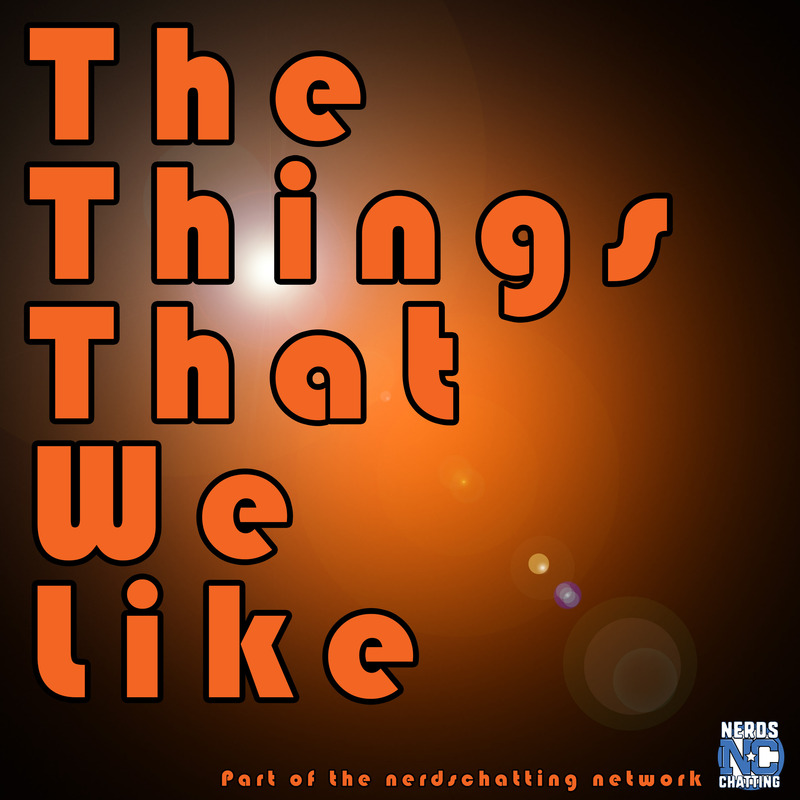 Welcome to The Things That We Like podcast. This is where I get to talk to you, about the things that I like, why I like them, why I think you may like them, and maybe from time to time, talk to people that like the things that I like too! This is an introduction to my new podcast and it gives you a flavour of some of the areas I’ll be covering.